Earlier today, General Motors announced that it would be closing down five of its plants within the next year. With GM’s locations in Lordstown, Ohio, Detroit-Hamtramck, Michigan, and Oshawa, Ontario, shutting down soon, that spells trouble for the automaker’s remaining passenger cars. Indeed, the automaker reportedly just cancelled six of its sedans. As the Lordstown location is the home to Chevrolet Cruze production, Chevy’s signature compact car will be on the way out early next year. Domestic Cruze production will come to a close on March 1, 2019. The Cruze recently received a refreshed front fascia from Chevrolet. 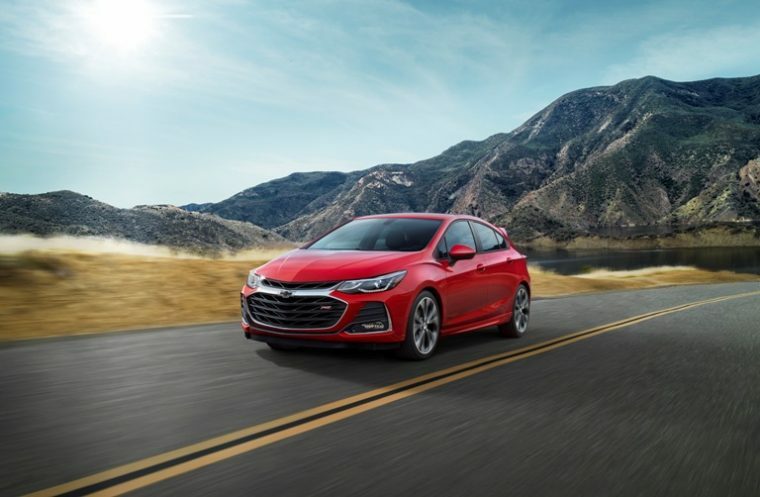 Yet, even with a new hatchback model introduced a few years back, the Cruze couldn’t compete in a market that is rapidly abandoning the sedan segment. Additionally, the Chevrolet Impala and Chevrolet Volt will also be on the way out. Production for the Volt will end on the same date as the Cruze’s demise, while Impala production will continue through June 1. 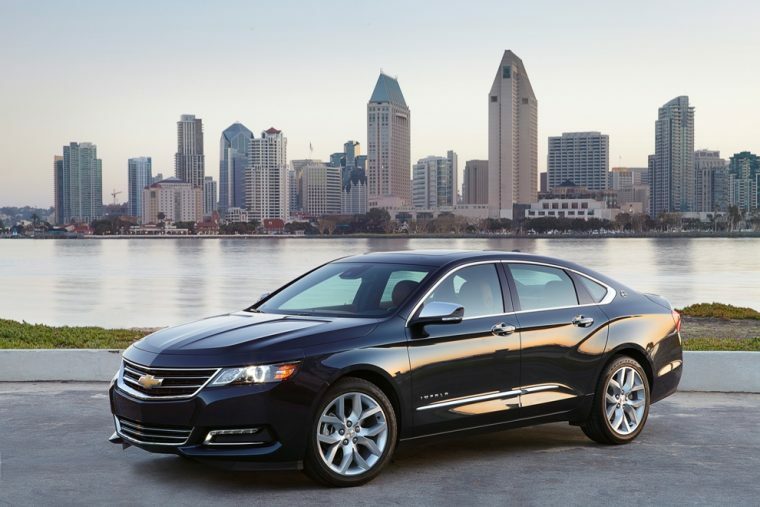 Both the Impala and the Volt were built at the Detroit-Hamtramck facility. Even though GM wishes to focus on EVs more, it would seem that the Volt is not a part of that equation. Sedans outside of the Chevrolet brand will also be cut from GM’s lineup. 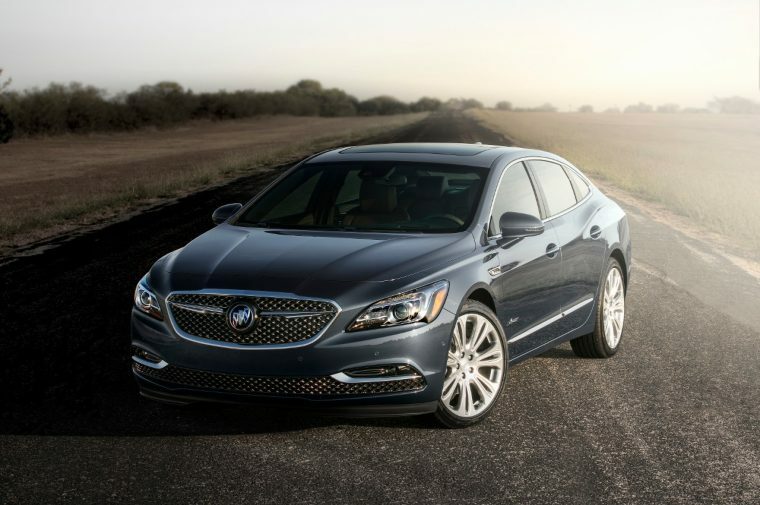 Production of the Buick LaCrosse will end the same day as the Volt. 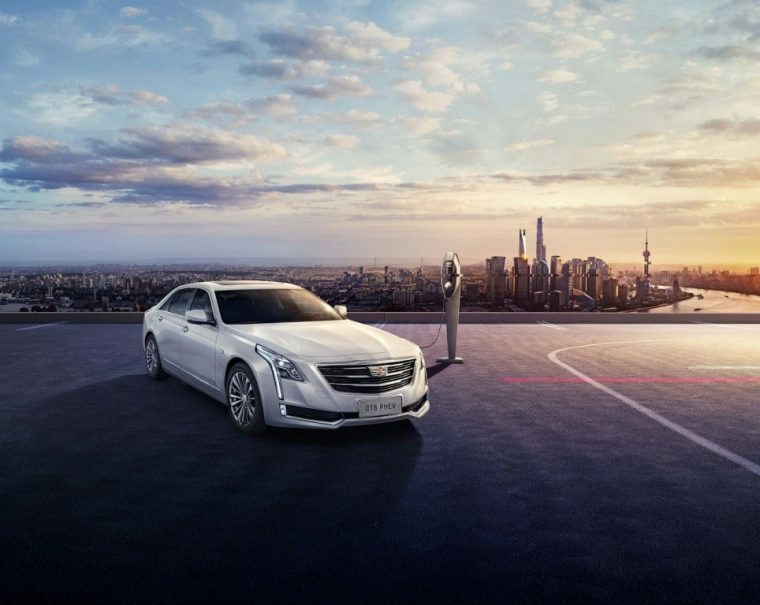 The Cadillac CT6 will only stick around until June 1. Production of the Cadillac XTS, which GM builds in Oshawa, will continue into the fourth quarter of 2019. The final model to receive the ax from GM is the previous generation of the Silverado and Sierra. However, there were already plans in place to cancel this vehicle down the line. Yet, amid all of this bad news for sedans, there is a silver lining. After all, unlike Ford, GM hasn’t given up on its passenger cars entirely. Within the Chevrolet brand, the Bolt, Malibu, Spark, and Sonic will be sticking around. Meanwhile, Cadillac is planning to replace its current sedan lineup with two new passenger cars. Nevertheless, it is impossible to deny that these cancellations will have serious ramifications for the entire GM lineup. More importantly, the shuttering of these facilities will affect somewhere around 14,000 GM workers.